When you’re on the trail, having durable, high-quality shoes makes all the difference. We’ve done the searching for you and scoped out the best hiking shoes for women for all seasons. Companies have stepped up their game. The best hiking shoes for women have so much more than good treads. They sport the latest technology in comfort, traction, and support for your feet. Our list covers a variety of hiking shoe types - from summer sandals to winter boot and everything in between. So, no matter if you’re planning a hiking trip to Joshua Tree National Park next weekend or a hiking trip in Europe five months from now, we’ve got you covered. A simple pair of sneakers won't cut it. Take it from us. Try to spend an hour in Converse or Vans trekking up a mountain and you'll end up with sore feet and blisters in an hour or two. Avid hikers know they need good gear. Your feet will thank you later. There are so many hiking shoes on the market today. We understand how easy it is for indecision to strike when trying to choose the right ones. That's why we want to help ease the process. Knowing your budget is key. Whether you are looking for a small, simple gift or a large, expensive gift, know your budget will help narrow down your options. One of the main reasons why people opt for hiking sandals over boots is that less of their feet are covered. Most travelers who prefer hiking sandals appreciate the flexibility and breathable qualities of these shoes. Some people prefer a little fresh air for their feet, especially in the heat of the tropics or during summer. If you’re looking for a sandal with minimal material, check out styles from brands like Teva or Merrell. However, if you want something a bit more traditional, a closed-toe sandal will offer extra coverage for the toes. Do You Need Water Resistant Hiking Shoes? Are you’re going to be in the water? Even in humid, tropical climates, this quality is a huge plus. You’ll never know when you’ll be caught in a mid afternoon rain. If you’ve ever lived or spent a decent amount of time in Florida, you know what we’re talking about. While the state has plenty to explore, the weather is annoyingly unpredictable. Okay, moving on. All of the sandals we recommend will do just fine wet but wouldn’t it be nice to have a pair of water resistant ones? This is something you should consider if you plan on going anywhere tropical with a chance of rain. Before you buy the best hiking sandals, here are a few things you should consider. Do They Have Arch Support and Cushioning? Do you have high arches in your feet? Unlike regular shoes, the best hiking shoes for women are equipped with great padding and arch support that enables hikers to explore their trails comfortably. A foot bed that matches the shape of your foot will also add extra comfort. Make sure you get the right fit for your shoes before your hike. We highly recommend breaking them in on a day trip or wearing them for a day or two before the big adventure. If you’re anything like us, you want your feet to breathe free in the summer months. While you might not think of sandals as the best hiking shoes for women, there are some styles made specifically for adventuring in the great outdoors. We’ve picked some of our favorites that meet the qualities we’re looking for - function, comfort, and style. We’ve said it before and we’ll say it again. You don’t have to sacrifice style for comfort. The KEEN women’s Clearwater CNX sandals show just that. Let’s take a look at what they have to offer. From beaches to mountains to city streets, Keen believes the outdoors is any place without a ceiling. Keen believes in living a hybrid life, which means being part of a greater community that is full of people who create possibilities, play in the outdoors and care for the world around them. We are in love with this fabulous shoe. As others have noted, it has the famous Keen comfort right out of the box. But is much lighter and less clunky than many of their other similar styles. The Clearwater CNX is wonderful for city walking, travel, and lighter hiking. Plus it looks stylish. We particularly like the black with yellow accents. When you first put these shoes on, you’ll find them to be extremely comfortable, but very snug, bordering on too tight. After the first hour or so of wear, however, the straps loosened up and the fit became just right. Expect to wear these shoes a lot, and to get a lot of wear out of them. We would reorder again and again. It’s one of our favorite shoes of all time. 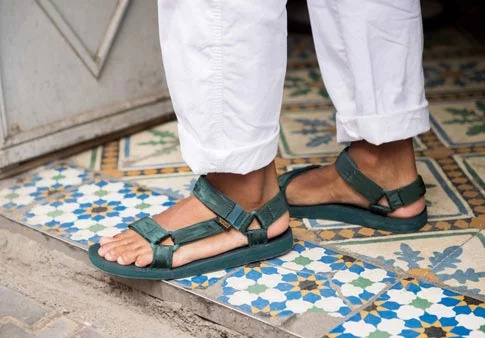 Our only suggestion to Keen relative to this and some of their other sandal styles is to figure out a way to put some kind of buckle or velcro opening on the back strap so that the shoe is a bit less of a struggle to get on. If you size up a half size you shouldn’t have a problem with that. Keen is proud to say the CNX sandals are now PFC-free. Wanderlust Travel Magazine awarded the Clearwater CNX sandals the “Best In Test” award. The Keen Clearwater CNX is great to use for everyday activities. You can wear these sandals almost anywhere. Buyers were amazed at how lightweight the shoes are. You feel like you’re walking on a cloud. The Clearwater CNX can withstand everything from hiking, biking, walking to boating and more. Stability is great even across uneven grounds. There is a variety of colors to choose from. Users were pleased with the support given by the Keen Clearwater CNX’s thin midsole. You’ll certainly get your money’s worth with this sandal. Users loved the minimalist feeling of these shoes. The rubber toe box provides excellent protection, as remarked by several wearers. Hiking enthusiasts loved the traction and tested it in various ground conditions. 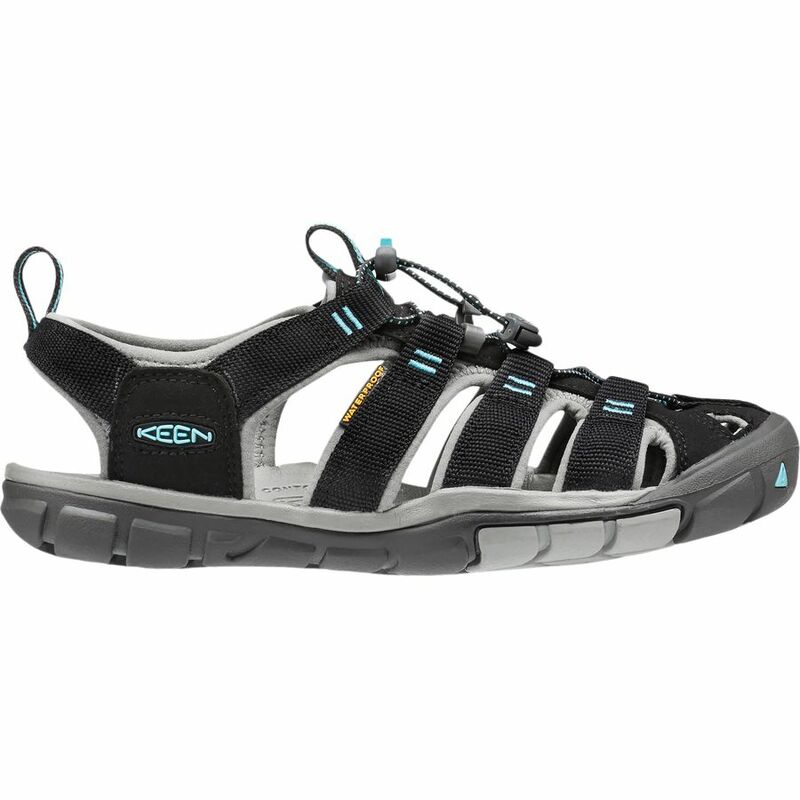 Many users admired the comfort they received from the Keen Clearwater CNX. Several users noted their appreciation for webbing, claiming that it allowed their feet to dry faster. Easy to put on. There's only one part to tighten: the elastic cord on top. Rubber toe helps prevent toe stubbing. Very comfortable. Are you looking for a good pair of women’s hiking sandals? Consider the Merrell Terran Lattice II. In the heat of these summer months, these shoes offer ultimate breathability and all the support you’ll need on your adventures. Merrell is an American footwear company founded by Clark Matis, Randy Merrell, and John Schweizer in 1981 as a maker of high-performance hiking boots. Since 1997, the company has been a wholly owned subsidiary of shoe industry giant Wolverine World Wide. Established in 1981, two executives for the Rossignol ski company decided to launch a new maker of hiking boots. They joined forces with Randal Ivan Merrell (R.I. Merrell), a maker of highly praised custom boots which retailed for $500 a pair. In 1986, Randy Merrell sought to return to his previous life as a maker of custom boots and sold his share of the company bearing his name. That same year the company sold its 25,000th pair of boots. Today, it is one renowned as one of the best companies on the market for hiking, walking shoes, and general travel footwear. Just slip these on and you’ll immediately see they’re designed for summer wear. These are among the best hiking shoes for women. Equipped with a breathable mesh lining, the Lattice II will keep you cool and dry even in humid climates. In addition, the ‘Remember Me’ foam footbed offers a soft base with max cushioning. Air cushioning in the heel offers shock absorption for all the bumps in the road. Furthermore, a molded nylon foot shank conforms the shoes to support your arches for much-needed all-day wear assistance. This helps with the overall comfort and prevents unnecessary chafing. You could walk in these shoes all day without getting sore feet. Let’s look at style. The Merrell Terran Lattice is definitely designed more for function than fashion. They’re plain and simple in appearance but we don’t mind. The material is two-toned, providing just a tad of color to your outfit without being overwhelming. They are currently available in nine different shades on Amazon. Colors available include the following: Atlantis, Black, Dusty Olive, Navy, Slate, Taupe, Dark Earth, Fuschia, and Sleet. Have you been looking for the best hiking shoes for women? Look no further than the Teva Original Universal sandals. These shoes are not only stylish but also incredibly comfortable. Their well-designed treads make them a great choice for hiking trails, even with slippery surfaces. Teva doesn’t think a little cold is any reason to shelf your sandals. So, they teamed up with the classic American brand Woolrich on a collaboration that’s sure to turn some heads. You’ve seen their sandals before, but never like this. The iconic original universal, paired with matching Woolrich socks is the perfect way to keep your style going into the fall months. Teva is an authentic icon in the outdoor industry. 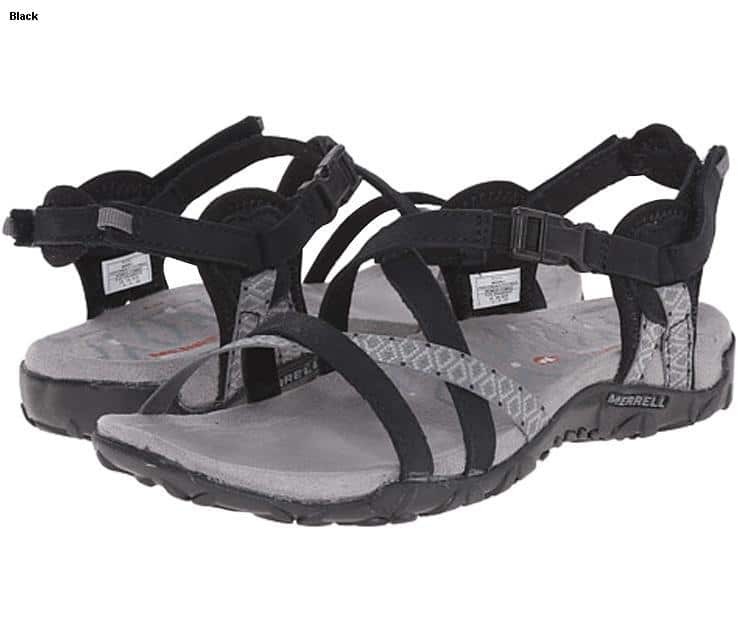 Founded in the early 1980's by a Colorado River guide, Teva pioneered the sport-sandal category. For more than 20 years on rivers, in canyons, and across the trails of the great outdoors, athletes and enthusiasts have traveled the globe comfortably and confidently in Teva footwear. Providing positive contributions to the world in which we play is at the core of everything Teva stands for. The Teva name itself is a Hebrew word meaning "nature" and the hand logo is the Hopi symbol for "friendship" and "water." Teva supports the outdoor athletic lifestyle and remains committed to innovation in outdoor performance footwear, the platforms which carry enthusiasts beyond the offices of the day-to-day and onto the rivers, trails, and canyons of the next adventure. Do you spend a lot of time on your feet? If so, you need shoes that provide ultimate comfort. The Teva Original Universal are the best hiking shoes for women. Don’t waste money on a cheap pair of shoes that fall apart after a few times of use. When you’re outside having fun, you’re going to want comfortable shoes that will keep up with you. We all know how annoying it is when shoes rub against your ankles and toes. You don’t have to worry about that with this pair of Tevas; the shoes have ample padding, so your feet are cushioned as you walk. With the Teva Original Universal Sandals, travelers can adventure through the outdoors for hours without tiring their feet. Thanks to the EVA foam footbed, cushions ensure every step remains pillowy and supported. The universal strapping system also makes for easy adjusting. Tighten or loosen the straps depending on your desired fit. A hook-and-loop closure helps keep your feet in place and comes off quickly when you’re ready to rest. These casual athletic sneakers are perfect for casual walks and short hikes around your favorite trail. Sure, these shoes aren’t heavy duty by any means, but they’ll certainly get the job done. Tiosebon pursues the simple and natural. Their shoes reflect nothing less. We particularly love the fashionable look and environmentally-friendly appeal of their designs. 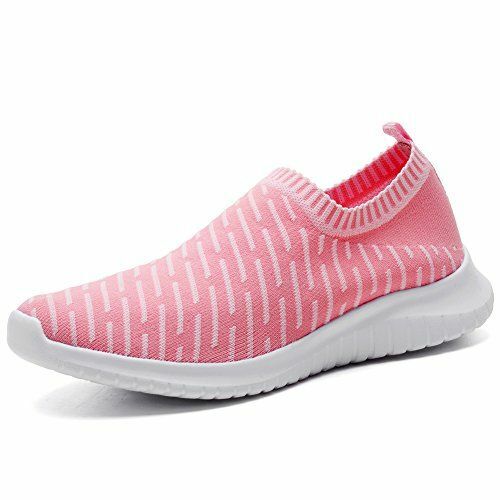 The mesh sneakers offer a natural and convenient slip-on design with a thick sole for shock absorption in every step. Rubber soles keep you grounded wherever you roam. They’re perfect for human body engineering. These mesh walking shoes are so comfortable. The top features an elastic topline and mesh upper. The bottom features a pigskin insole and MD outsole. They’re lightweight and comfortable. Style them with cropped jeans, shorts, workout leggings, and more. You can’t go wrong. They look good with everything. Needless to say, they’re easy to wear. Slide them on or off with ease. They’re great for when you want to slip on something comfy on the go. Shock absorption, a lightweight body, and traction make them great outdoor shoes. That’s why we listed them among the best hiking shoes for women. Again, they’re not meant for hiking long distances but for a short one, they’d work perfectly. Have you ever been hiking in the bitter cold of winter? We have. While it sounds miserable (and it is), the views you get make it all worthwhile. 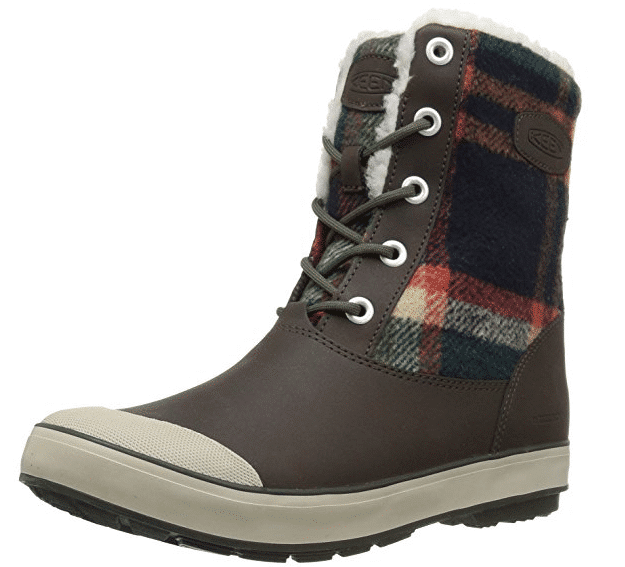 When you’re traveling during the winter season, it is so important to get a good pair of hiking boots. You’re going to want something with treads, sturdy, and preferably water resistant or waterproof. Let’s take a look at some of the best hiking shoes for women and see what they have to offer. These boots are proof that the best hiking shoes for women don’t have to be ugly. While these boots may not have been intended for hiking, they do have all the good qualities of hiking shoes. They have a rubber sole with excellent treads, waterproof pu leather, and seam-sealed waterproof protection for dry comfort. Perfect for the weekend adventurer who needs a lightweight boot perfect for day hiking, scrambling, or everyday outdoor use. Water-repellent nubuck leather upper with Codura ankle band. GORE-TEX® lining offers waterproof/breathable protection for the ultimate climate comfort. Comfort Cuffs and Comfort Spoilers provide softer, contoured padding for the back of the Achilles and ankle areas. Built on a women's-specific last featuring narrower heels and specially contoured padded tongues. Ideal for day hikes and short-haul weekend pack trips, the LOWA Renegade GTX Hiking Boot combines versatility with comfort. Featuring a moisture-wicking footbed, full-length nylon shank, and shock-absorbent Vibram sole, these all-terrain hiking boots are designed to support lightweight packs up to 25 pounds. 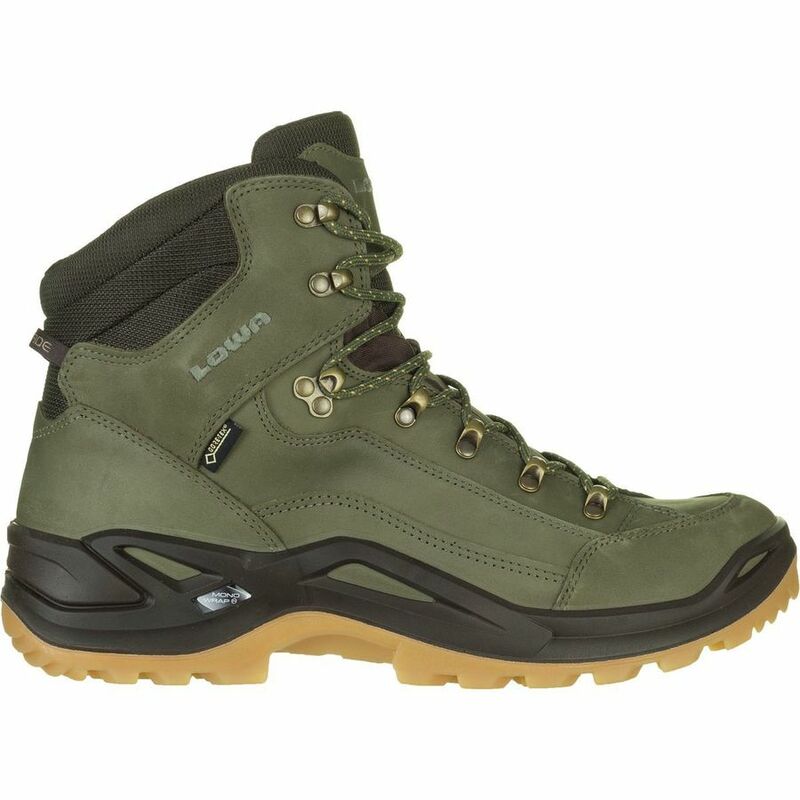 For 90+ years, LOWA BOOTS have been acclaimed as the finest outdoor boots in the world by climbers, mountaineers, hikers, the media and certified quality testers. Their attention to every detail in design and European manufacturing has earned their reputation for building the world's most comfortable and durable boots since 1923. Are you looking for performance hiking shoes? Check out these mesh shoes from Ahnu. They live up to all your expectations of what you need out on the trail. They’re breathable, sport water resistant uppers, underfoot support, and shock absorption. Vibram rubber outsoles provide maximum traction and prevent slipping on even muddy trails. The best part is they look like everyday sneakers. 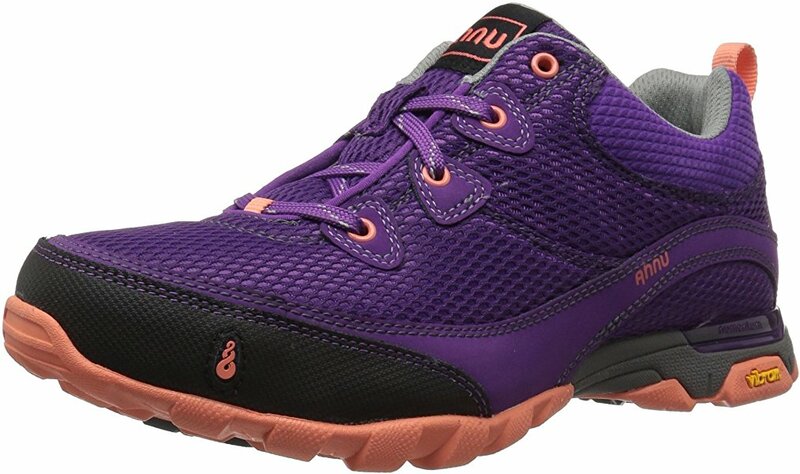 Ahnu offers extra protection on the toe, heel, and outsole with a lightweight, everyday build. 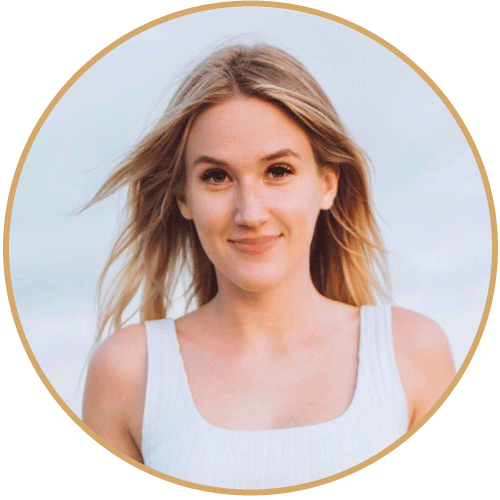 The company engineers vibrant products that meet the active lifestyle needs of those who prefer trails over treadmills by pioneering Numentum Technology; a neutral positioning system engineered to encourage your foot's natural biomechanics. It centers and guides your foot to promote an efficient, stable and balanced stride. 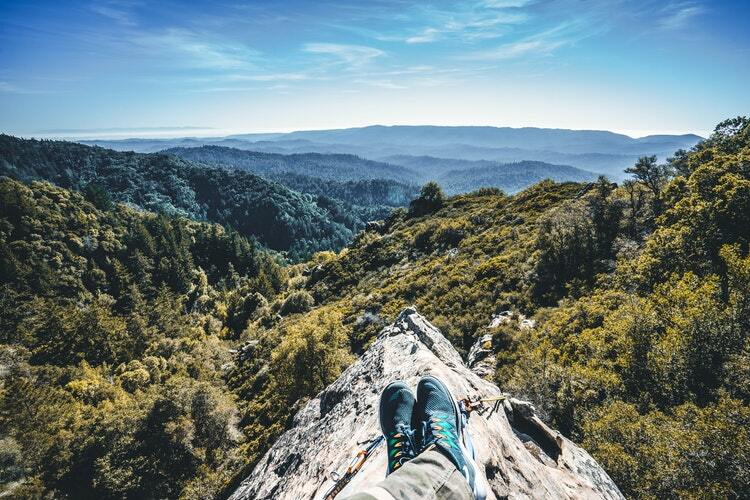 Whether hiking through the Big Sur Mountains or taking a run through Golden Gate Park, Ahnu's products are designed to keep you naturally centered, balanced, and comfortable for miles on end. Giving More As They Grow - While their passions drive them to create products, their values guide them to be responsible throughout all of their social encounters. They believe if they can inspire a more balanced life that begins with getting outside, then they're making the connections that influenced them to start this brand. We know you're always on the go. It really does help to have travel gear that can keep up with you. Check out these features for more great gear. We hope you enjoyed reading our article on the best hiking shoes for women. It can be daunting to pick out the right gear in a market where so many products are pushed. That's why we do the research for you. Traveling should be enjoyable, not stressful.